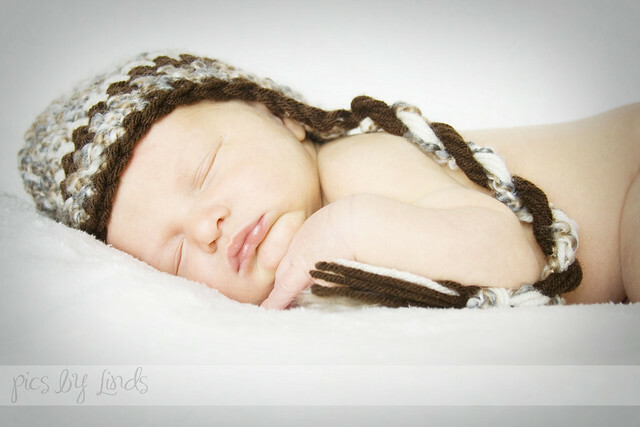 This past Sunday I was able to do a newborn shoot for some good friends of ours, JJ and Cari. This precious bundle of joy is only 5 days old in this picture. Taking pics made me so sad that it's only been 3 months and already I've forgotten how little Connor was when he was born. Why do they have to grow up so fast?? ?